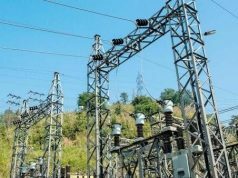 The Managing Director, Afam Power Plc, Mr Olumide Obademi, has appealed for adequate bugetary provision from the Federal Government to enable the company compete favourably in the Nigerian Electricity Supply Industry(NESI). Obademi made the call on Friday in Afam, Rivers, during a facility inspection of the power plant by officers of the Federal Ministry of Power, Works and Housing. According to him, the company currently has only two functional turbines Gas Turbins (GT) 17 and 18 with a total output of 110megawatts from the Afam four power plant. 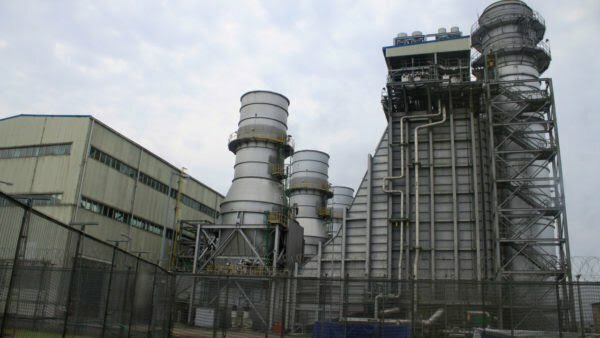 “The Afam four power plant comprised of GT 13,14,15,16 17 and 18 with each installed capacity of 75 megawatts. “Presently GT 13-16 are out of operation since Feb 14, 1996 due to various faults. He said liquidity problem was a major challenge to the company, noting that the little amount earned from energy generated was not fully paid for by the Nigerian Bulk Electricity Trading Plc(NBET). “I want to reiterate that the fund challenge faced by the company is so enormous, as a result of the delay in concluding the privatisation exercise and emerging market rules. 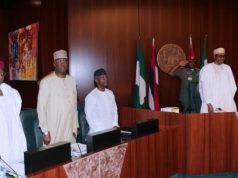 He listed other challenges affecting the company to include non-availability of spare parts due to their expensive nature, zero funding for critical projects and challenge of gas supply,vandalism among other issues. 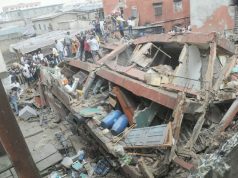 She, however, said presently that the matter was seriously being attended to by the government. “ It is not that it is not included in the budget. “It is just that there are some aspects of the budget that are rolled over because of dearth of funding, which we are all aware, it is still captured and it will be dealt with,” she said. On Afam Fast Power Plant that is 95 per cent completed, she said the project would not be abandoned because Nigerians needed it to increase power generation and distribution. “We need it , because you know that the present administration’s mandate on assumption of office is to ensure provision of incremental power . “Then to uninterrupted and then steady power and I don’t think we have deviated from that mandate,” she added. She said government had put some measures to improve the distribution angle, noting that government through its distribution and expansion plan was trying to strengthen the electricity distribution networks in country.